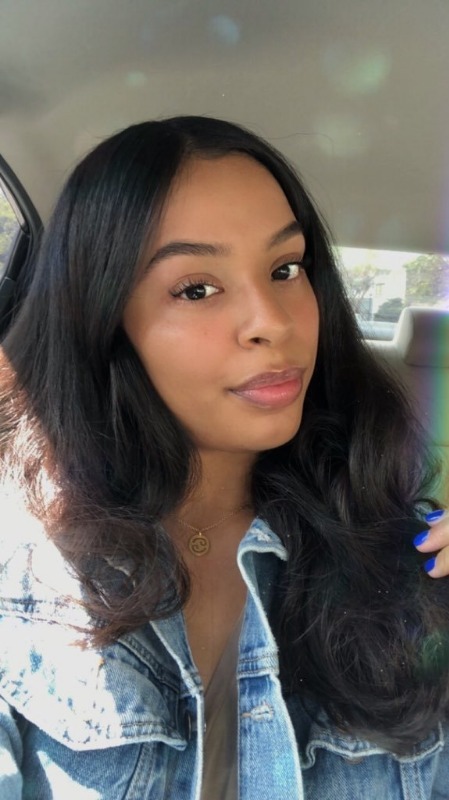 "Geminis are skillful and talented, when it comes to work involving their hands and gross motor skills, but they don’t usually prefer repetitive tasks." We can engrave your initial in the back to make it more personal. Made in New York. Hand finished. NOTE: 14K Solid Gold pendant comes with a complimentary gold vermeil chain. We now offer two production speeds to give you more options and save you money! Priority: All Items are Custom Crafted & Ship in 10-12 Business Days. Economy: All Items are Custom Crafted & Ship in 20-25 Business Days. If you are the kind of person who hate waiting, we TOTALLY get it and ordering from us might make you a bit anxious, so please consider before ordering. If you have any questions please email Lerrick at info@zealgifts.com. Free US shipping on 2+ items. 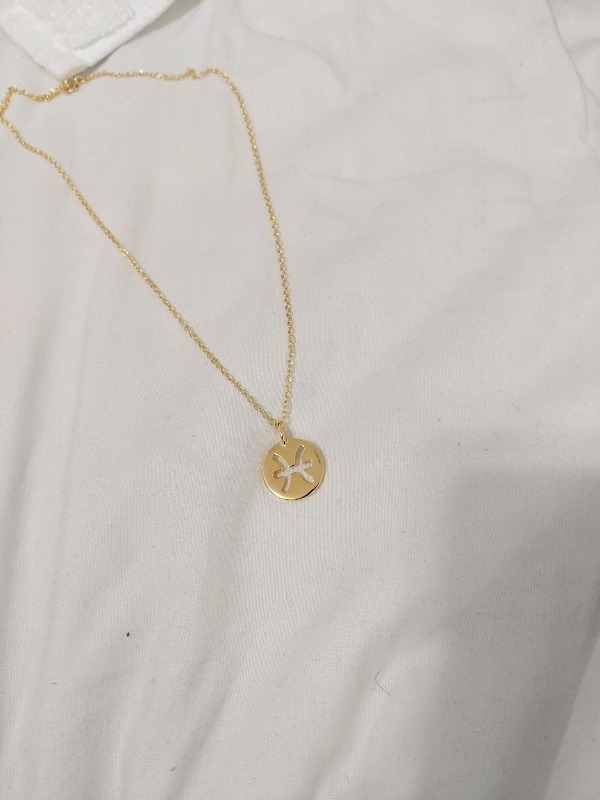 It took sometime to receive my necklace from the manufacturers, but I will say it was worth the wait! The quality is great and the hand polishing was noticed! Also points for very cute packaging and adding the ability to include my first name initial to the back of my necklace! It added a very personable touch! Thank you Zeal gifts I will be back again soon! I’m in love with the packaging and the necklace, it is so beautiful. I wear it everyday because it has such a nice shine, and it’s such a great quality for a great price. I’ve been looking for a necklace that symbolizes me in a way. 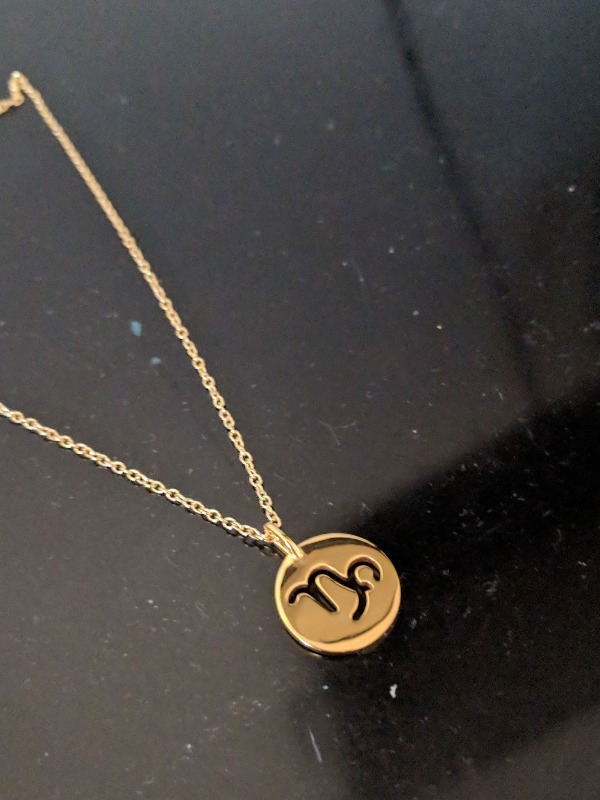 The fact that it has my zodiac sign and my first initial engraved, I just fell in love. This is such a great gift for your love ones. I’m a big fan of Rhodium/Silver jewelries and this necklace was just made perfectly as it is. 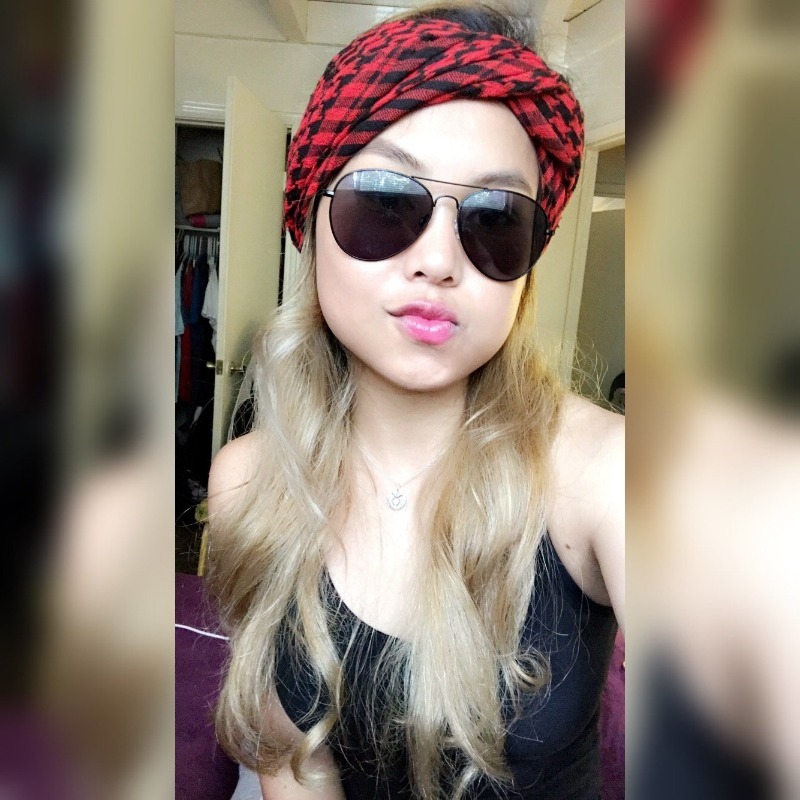 It goes for almost all types of occasion and/or everyday wear. Very sophisticated. 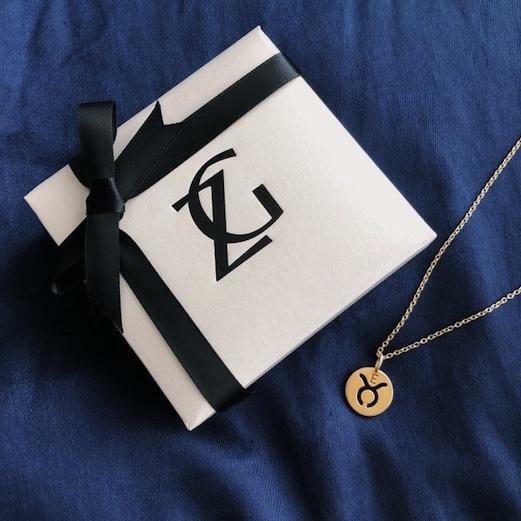 I was so excited to receive my necklace and the packaging it came in was very elegant and beautiful! 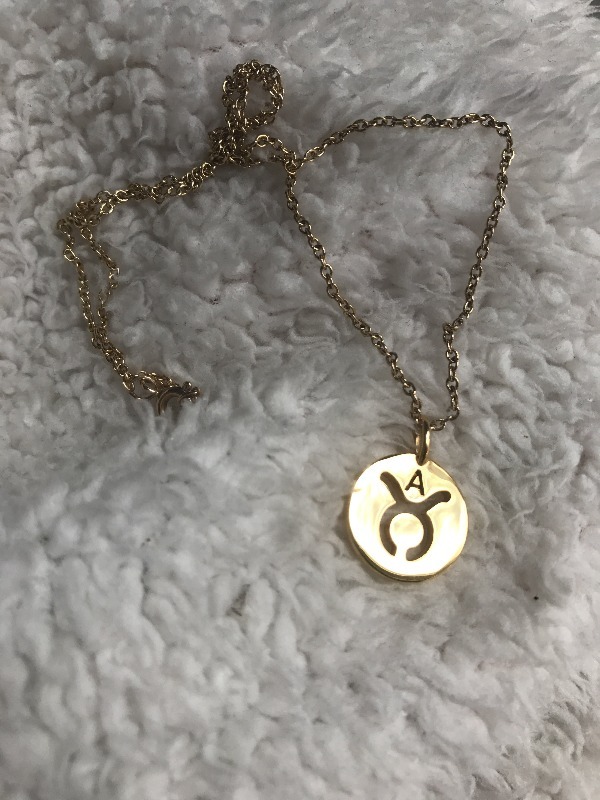 The necklace itself is the perfect size, dainty but still noticeable. 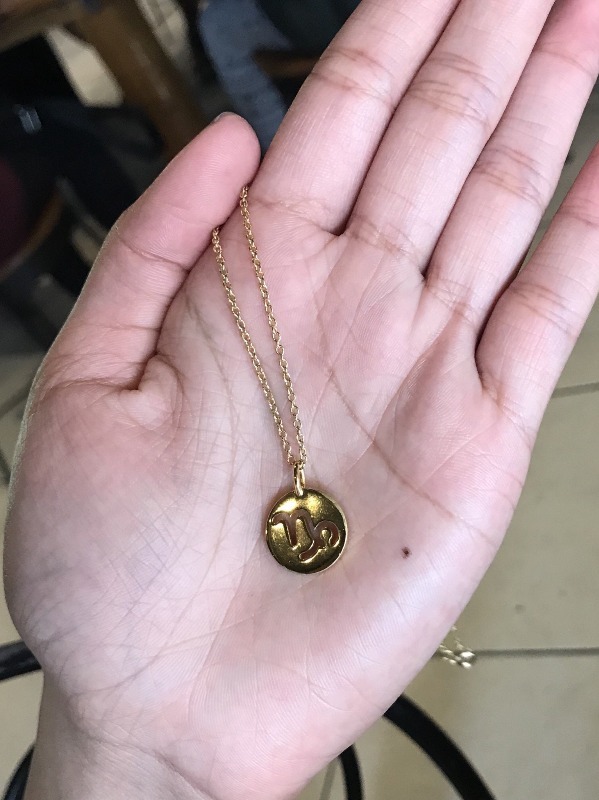 One of the things I love the most is how it has my Initial on it, some days I wear the initial side up just to show the different qualities of the necklace. I am so impressed, it would make the perfect birthday gift and I highly recommend it! This is a very simple yet elegant piece of jewelry. It is perfect for everyday casual wear or to be up dressed up with a nice cocktail dress for a night out. I would Highly recommend this piece for any age. 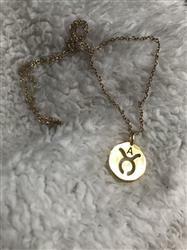 This one of a kind necklace features "LOVE" on one side and "HOPE" on the other. Made in New York. Hand finished. Chain: 18" NOTE: 14K Solid Gold pendant comes with a complimentary gold vermeil chain. This geometric elephant necklace is simple yet elegant. 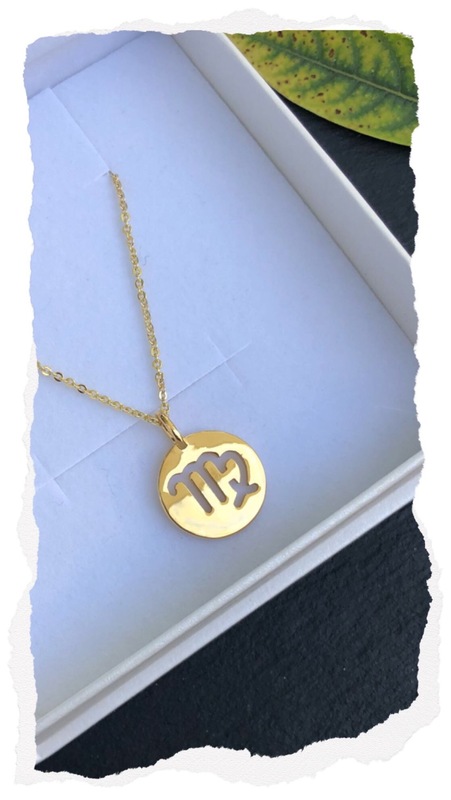 Personalize it by engraving your initial. Perfect for you and your elephant lover friends! Made in New York. Hand finished. Chain: 18" NOTE: 14K Solid Gold pendant comes with a complimentary gold vermeil chain. This geometric pig necklace is simple yet elegant. 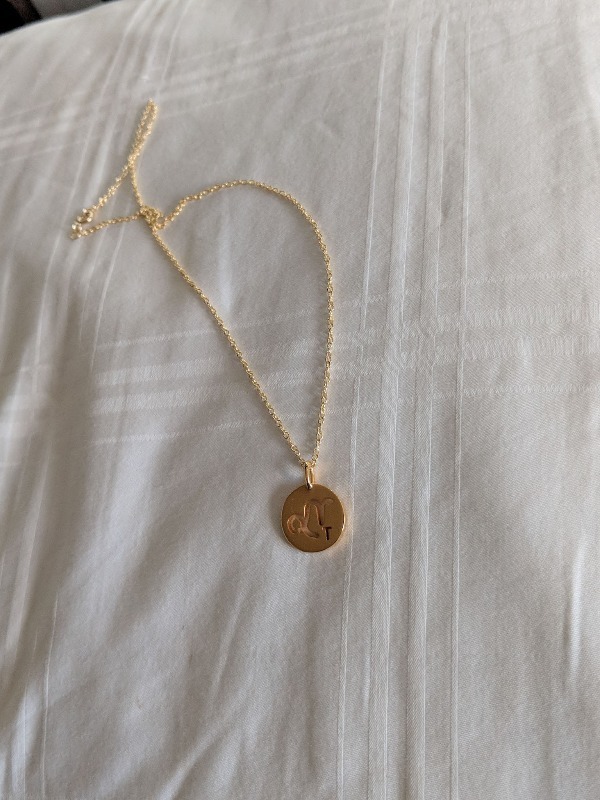 Personalize it by engraving your initial. Made in New York. Hand finished. 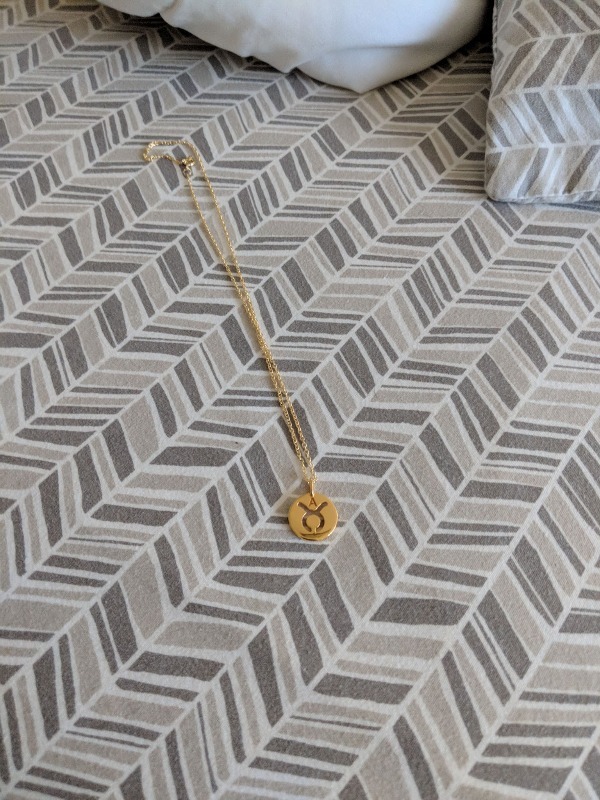 Chain: 18" NOTE: 14K Solid Gold pendant comes with a complimentary gold vermeil chain.